a full set of instructions for joining a wing on model aeroplanes and gliders. 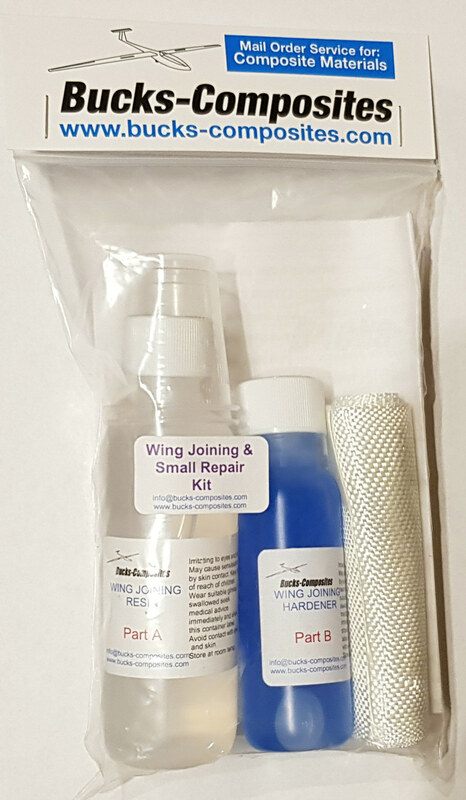 This kit is very useful for repairs to model Boats, Planes and Glider mouldings. Once the resin and hardener is mixed then put into a tray (larger area) to prevent heat build up, this will give you a longer pot life / working time (50 minutes). The cure time is 24 hours at room temp. 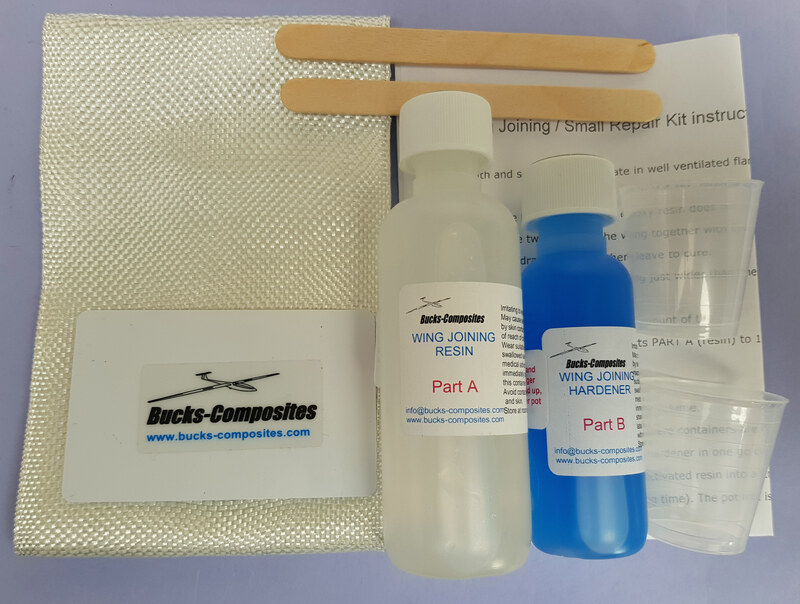 The Resin and Hardener is also Foam Friendly.